Attention everyone with a sweet tooth…this sweet internship is a dream job come true. 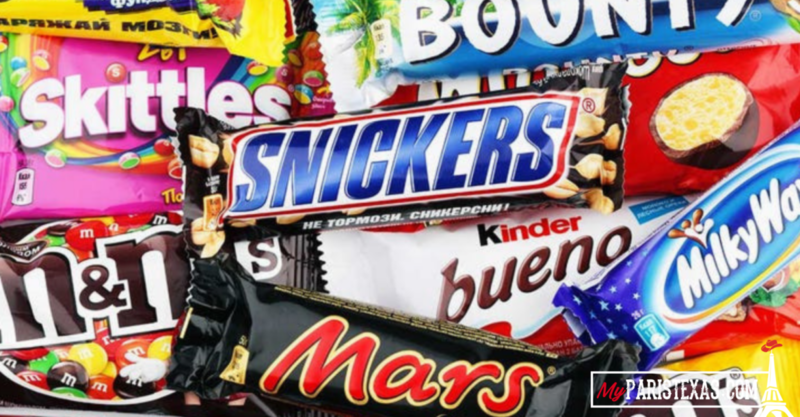 Mars Wrigley, the maker of M&M’s, Twix and Snickers, is hiring interns. The program lasts for 8 to 12 weeks and you’ll get paid to taste unreleased chocolate, gum, and candy, along with other tasks. Did we mention the job comes with a signing bonus? Yes, a year’s worth of candy.